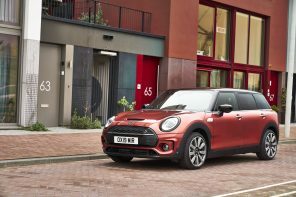 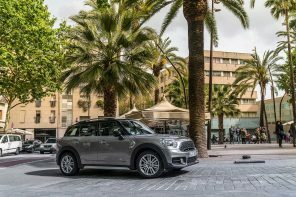 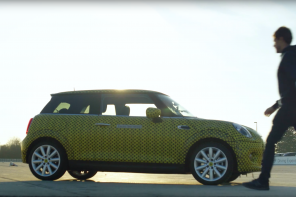 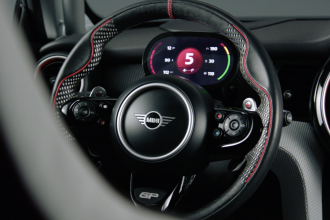 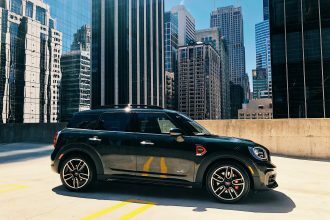 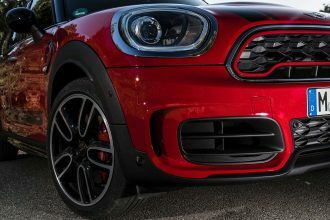 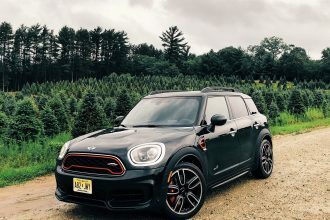 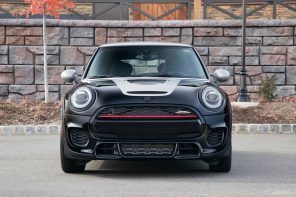 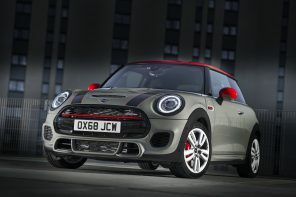 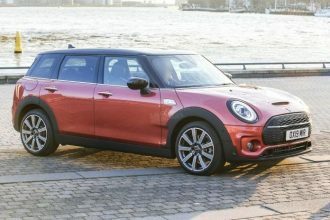 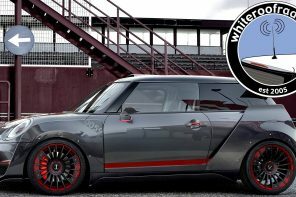 Official MINI USA Press Release: MINI continues its success story in the U.S. with the launch of its third variant – the all new MINI Clubman – which hit showrooms just last month. 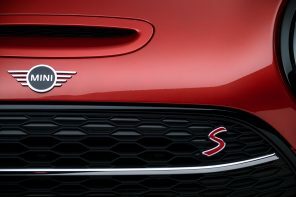 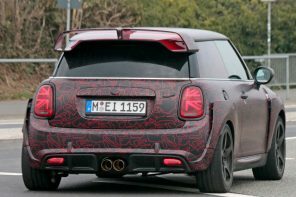 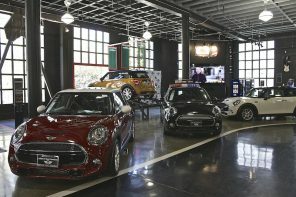 MINI USA reported a 17.3 percent increase in March sales, to 4,289 cars compared to 3,655 cars sold in the same period a year ago. 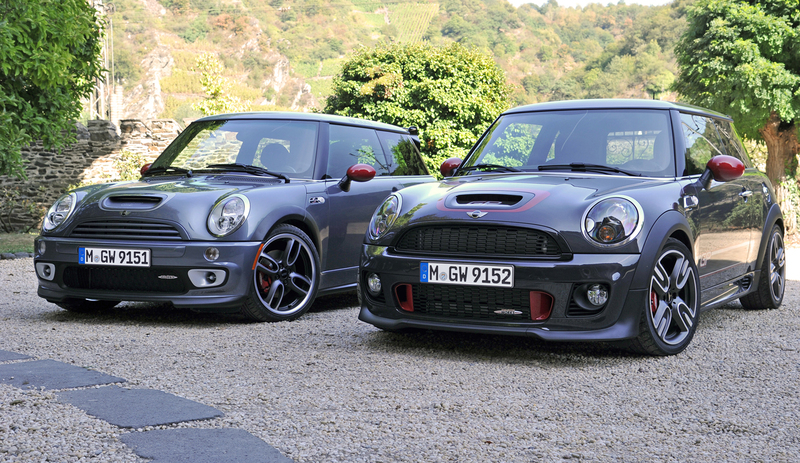 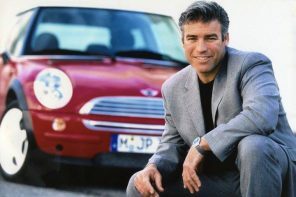 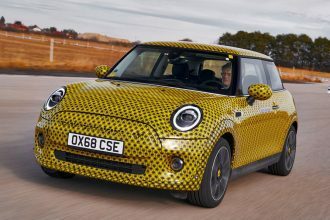 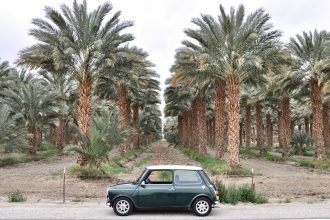 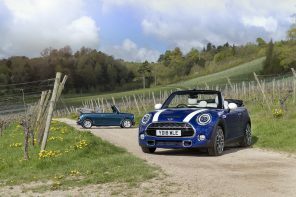 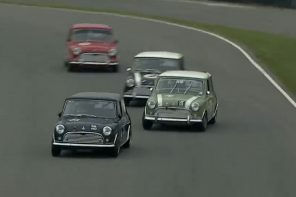 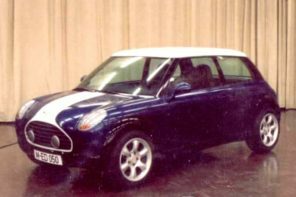 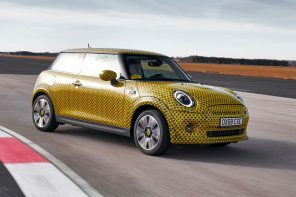 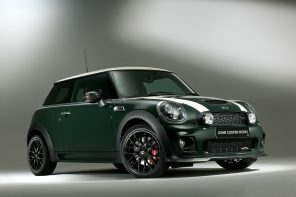 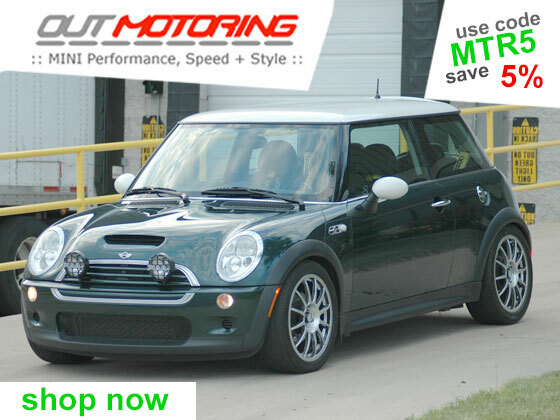 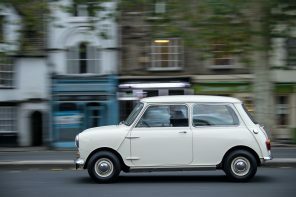 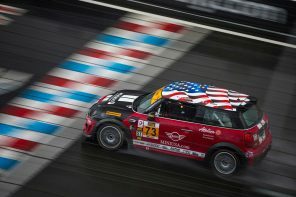 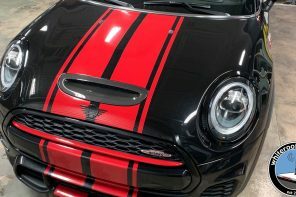 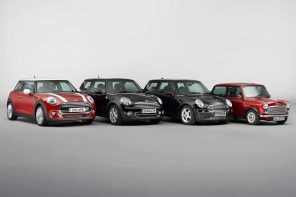 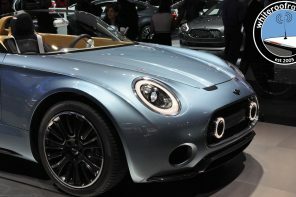 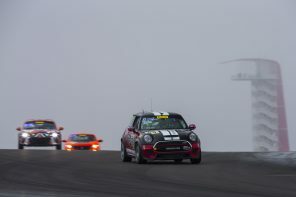 MINI USA also reported sales of 10,164 for the first quarter of 2008, an increase of 25.9 percent over the 8,073 sold in the same period a year ago. 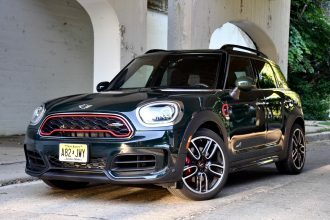 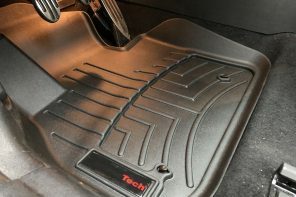 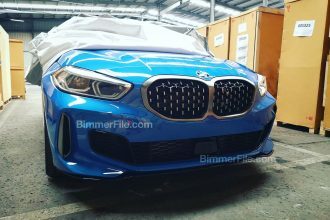 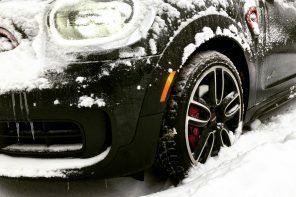 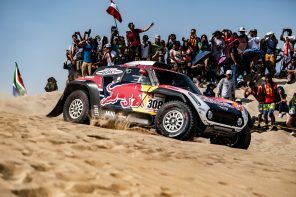 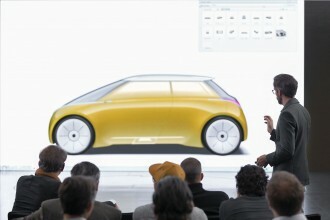 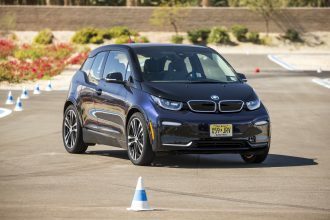 Next articleMINI a US Sales Leader?